According to the Gallup 2018 Survey of K-12 School District Superintendents, an overwhelming majority of respondents (86 percent) are excited about the future of their own school district. What concerns me is less than half (42 percent) share the same excitement about the future of U.S. K-12 education. What’s more, the poll numbers also told us that a major challenge facing school districts is keeping talented teachers. As I told EdSurge last week, in an effort to address this issue, I am pleased to see that some districts are attempting to grow their own teachers, beginning at the high school level, and partnering with local colleges to help secure financial support for students who would like to enter the profession. The underlying message I can determine from the Gallup report is simple: Use the 2018-19 school year as a lever to scale up efforts to celebrate the good news taking place every single day in our schools and communities, as well as promote the triumphs of the educators in front of the classroom. 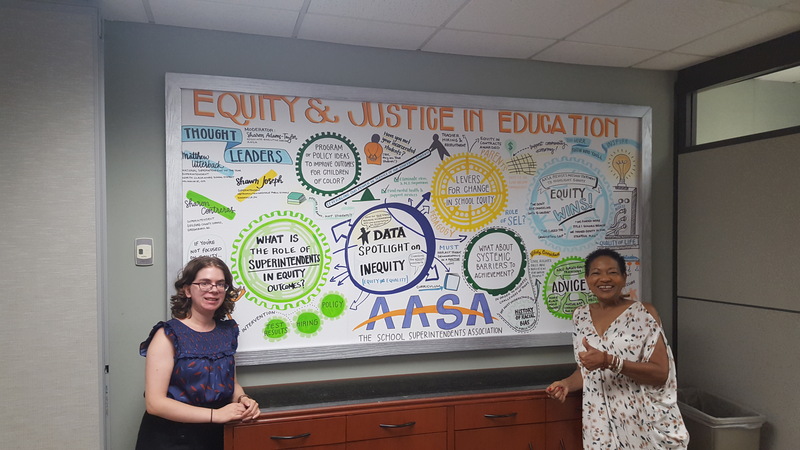 As part of our mission, AASA is already hard at work on these matters. 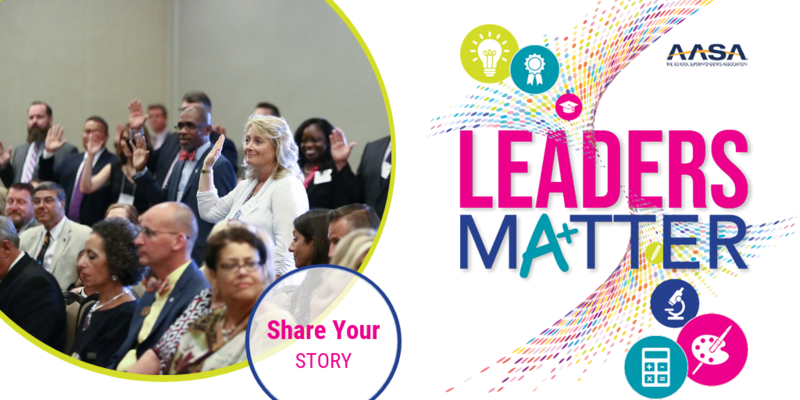 This summer, we launched our Leaders Matter campaign, an initiative to bring to the forefront powerful contributions made by the outstanding men and women leading our school districts. We ask that you push the envelope to document and disseminate the excellent work being done by your administration, staff, faculty and students. Please share your stories far and wide so we can create meaningful change for the students you serve. 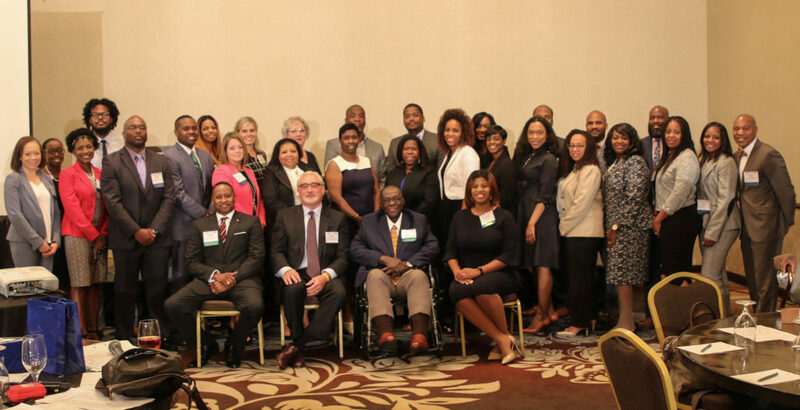 Last month, in partnership with Howard University, AASA introduced the 4th cohort of outstanding educators selected to participate in our Urban Superintendents Academy Program. We’re proud that our program stands second to none when it comes to providing professional development related to the challenges and opportunities facing the 21st-century urban leader. It is very important that we train, work with, mentor, coach and support educational leaders in America who want to work in urban settings. These are examples of how we’re leveraging initiatives to create success stories that need to be heard—stories that cast a shining light on our school districts and widen the pipeline to recruit and retain top-notch teaching talent. The resiliency of our school system leaders continues to amaze me—yet, I’m not surprised. Thank you for the tremendous work you’re doing on behalf of the 50 million children in our public schools. Daniel A. Domenech is the executive director of AASA, The School Superintendents Association. This entry was posted in Education and tagged AASA, American Association of School Administrators, back to school, Dan Domenech, Gallup 2018 Survey of K-12 School District Superintendents, Gallup Poll, Leaders Matter, public education, superintendent, superintendents, The School Superintendents Association by Dan Domenech. Bookmark the permalink.